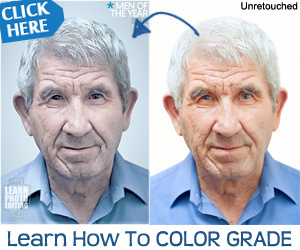 Now you'll switch to ImageReady. Jumping between the applications lets you use the full feature sets of both applications when preparing graphics for the Web or other purposes, yet still maintain a streamlined workflow. 1 In the Photoshop toolbox, click the Jump To ImageReady button ( nv ). The 01Start.psd file opens in ImageReady. You can jump between Photoshop and ImageReady to transfer an image between the two applications for editing, without closing or exiting the originating application. In addition, you can jump from ImageReady to other graphics-editing applications and HTML-editing applications installed on your system. For more information on jumping to other applications in ImageReady, see Photoshop 7.0 online Help. 2 In ImageReady, click the Jump To Photoshop button ( ^ -) in the toolbox to return to Photoshop, or choose File > Jump To > Adobe Photoshop 7.0. Each time an image in Photoshop or ImageReady is updated with changes made in a jumped-to application, a single history state is added to the Photoshop or ImageReady History palette. You'll learn more about how to use the History palette later; see "About snapshots and History palette states" on page 203 of this book. Now that you're acquainted with the basics of the Photoshop 7.0 work area, you're ready to explore the new File Browser feature or to begin learning how to create and edit images. 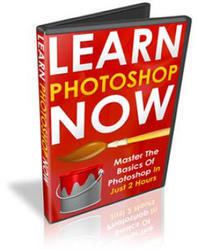 Once you know the basics, you can do the Adobe Photoshop 7.0 Classroom in a Book lessons in sequential order or you can jump ahead to the subject matter that most interests you.